It is commonly believed that the river Lena derives its name from the original Even-Evenk name Elyu-Ene, which means "the Large River". 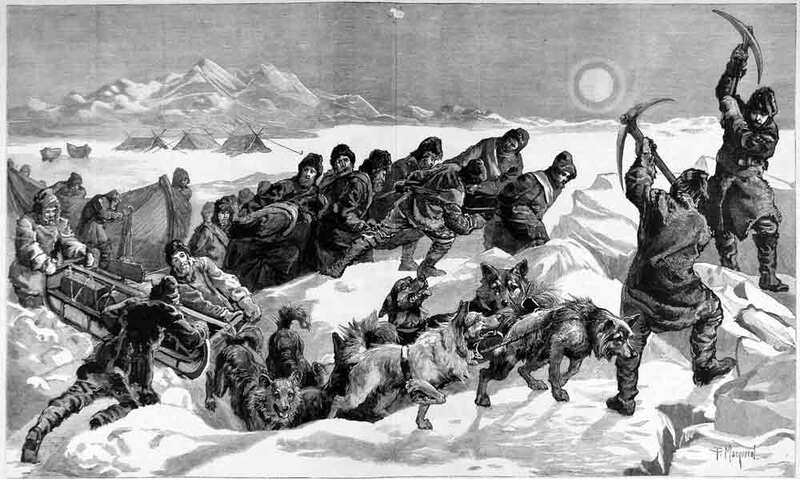 According to folktales related a century after the fact, in the years 1620–23 a party of Russian fur hunters under the leadership of Demid Pyanda sailed up Lower Tunguska, and discovered the proximity of Lena and either carried their boats there or built new ones. 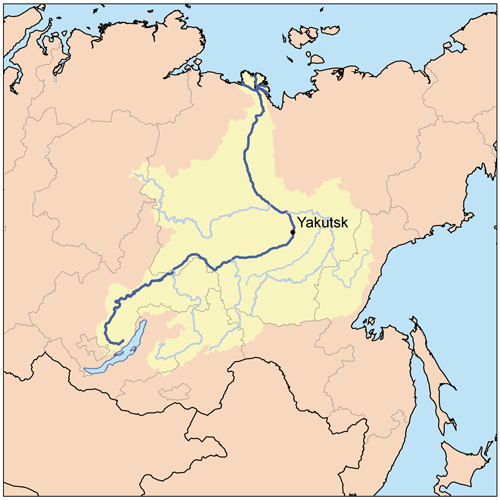 In 1623 Pyanda explored some 2,400 kilometers of the river from its upper rocky part to its wide flow in the central Yakutia. In 1628 Vasily Bugor and ten men reached the Lena, collected yasak (Tribute - a tax usuallly in the form of pelts) from the natives and founded Kirinsk in 1632. In 1631 the voyevoda of Yeniseisk sent Pyotr Beketov and twenty men to found an ostrog at Yakutsk (founded in 1632). From Yakutsk other expeditions spread out to the south and east. 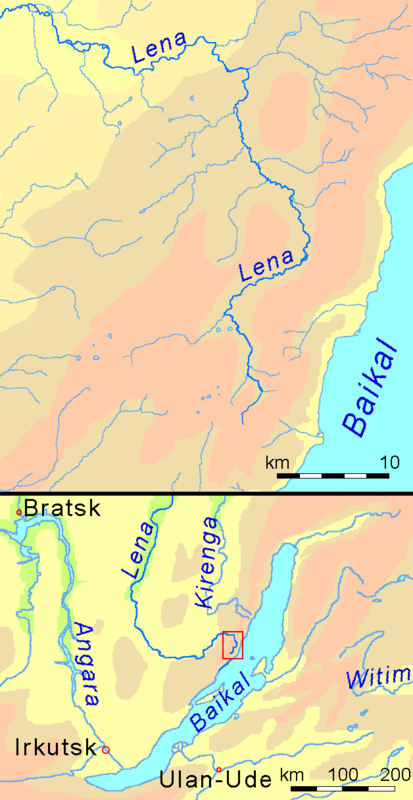 The Lena delta was reached in 1633. 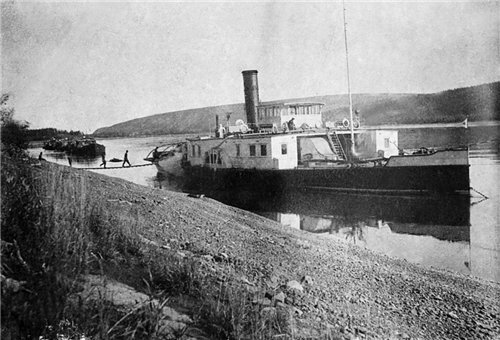 Baron Eduard Von Toll, accompanied by Alexander von Bunge, carried out an expedition to the Lena delta area and the islands of New Siberia on behalf of the Russian Imperial Academy of Sciences in 1885. They explored the Lena delta with its multitude of arms that flow towards the Arctic Ocean. Then in spring 1886 they investigated the New Siberian Islands and the Yana River and its tributaries. During one year and two days the expedition covered 25,000 km, of which 4,200 km were up rivers, carrying out geodesic surveys en route. Vladimir Ilyich Ulyanov may have taken his alias, Lenin, from the river Lena, when he was exiled to the Central Siberian Plateau, but the origin of his pen name is uncertain. The wet tundra in the delta, which floods each spring, is an important area for nesting and migrating birds, and also supports a rich fish population. There are 92 planktonic species, 57 benthic species, and 38 species of fish in the river. Sturgeon, burbot, chum salmon, Coregonus autumnalis (cisco), Stenodus leucychthis (nelma), and C. albula are the most commercially important fish. 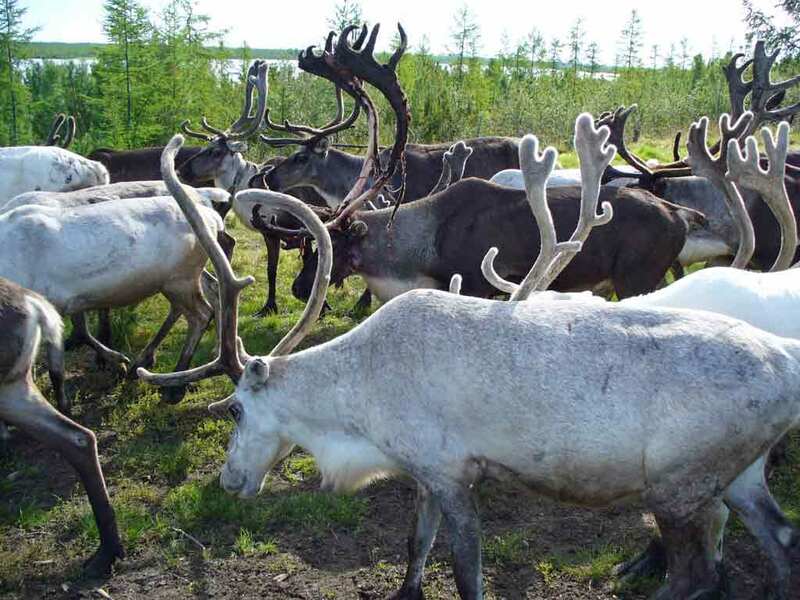 This arctic ecoregion experiences 7 months of winter before the snow-covered tundra transforms into fertile wetlands. 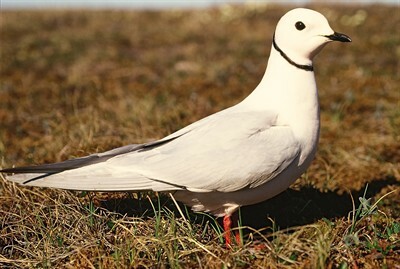 Swans, divers, geese, ducks, plovers, sandpipers, snipes, phalaropes, terns, skuas, birds of prey, passerines and gulls are just some of the migratory birds that breed in the productive wetland that also supports abundant populations of fish and 5 marine mammals. Some scientists think that fish of the genus Coregonus, called ciscos, originated here. Spawning fish reported from the delta include the Arctic lamprey (Lethenteron japonicum), burbot (Lota lota), and Arctic cisco (Coregonus autumnalis). Several species of ciscos (Coregonus spp.) are also found in the delta, including C. tugun, C. sardinella, C. peled, C. muskun, and C. nasus. 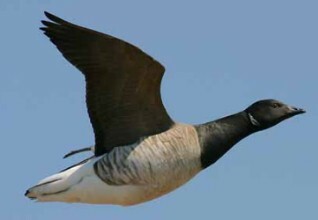 A few of the many birds that visit or breed in the delta are black brant (Branta bernicla), common and Steller's eiders (Somateria mollissima and Polysticta stelleri), Sabine's and Ross's gulls (Xema sabini and Rhodostethia rosea), and peregrine falcon (Falco peregrinus).